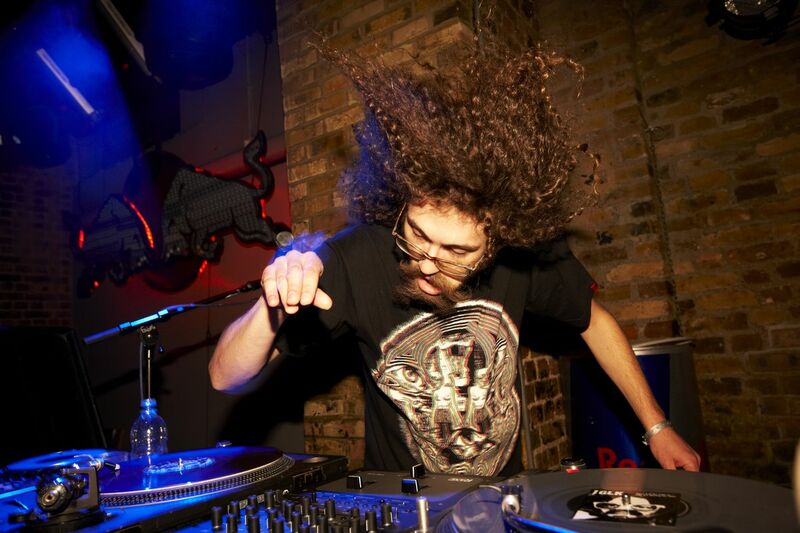 Anyone who caught The Gaslamp Killer’s set at this summer’s Brainfeeder session in London’s Fabric will have witnessed a performance as mesmerising for the eyes as for the ears. GLK moshed his trademark mushroom of curls, screamed obscenities into the microphone, stalked the stage like a barroom psycho angling for a brawl and conducted basslines with wildly gesticulating hand gestures. It was, for want of a better word, shamanic. All of which becomes more impressive in light of the revelation that LA native GLK – real name Willie Bensussen – was performing ten days after his older brother Jake died of a suspected heart attack in Jerusalem, where he had lived for the past 16 years. Jake’s orthodox Jewish background demanded that his body be interred as soon as possible, something that meant GLK had little choice but to carry on touring and try to let his brother’s passing inspire rather than unstitch his performances. Willie’s closeness to Jake was rooted partly in records. He describes a childhood musically defined by the acid rock seeping from under his brother’s bedroom door and the California rap creeping from beneath his sister’s, disparate strands that would later find common ground in GLK’s demented marriage of hip hop beats and headfuck psychedelia. If there was a catalyst for this unexpected fusion, it was the discovery of Arabic and Asian spiritual music, which Willie recalls awakening something kaleidoscopic in his DNA even as he sat hunched over meals in the Middle Eastern restaurants of his youth. That sound found a natural home and an international audience on Flying Lotus’ Brainfeeder imprint. 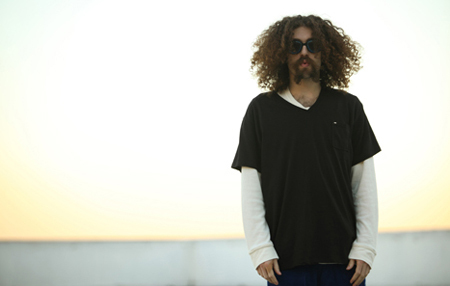 The pair first met in 2005 at an MF Doom show at the Downtown Independent Theatre – now the nervous centre of the embryonic LA electronic scene – where GLK was performing an opening DJ set and FlyLo was filming proceedings in his role as an intern for Stone’s Throw. 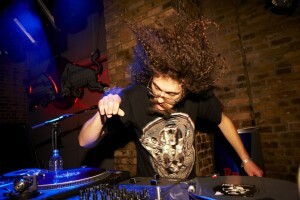 Lotus later asked GLK to team up with him and scratch over some of his own early live sets – primitive, pre-Ableton beatdowns conducted largely on iTunes – and before long the pair were being booked together, helping shape the city’s brave new horizon with their dreamy collision of disoriented beats and dark, distorted melodies. A perfect example is GLK’s new Death Gate EP, with its bone crunching beats, sinister vocal samples and hushed contribution from elusive warrior poet Gonjasufi – whose debut LP Gaslamp co-produced – all of it soaked in reverb and crystalline walls of swirling Moog synths. It’s a testament to its creator’s reverence for the power of hallucinogenic drugs, and never more so than on the standout Shattering Inner Journeys, an auditory exploration of LSD-inspired delirium clocking in at six minutes – although six minutes in the psychedelic realm, notes GLK, could feel like years.